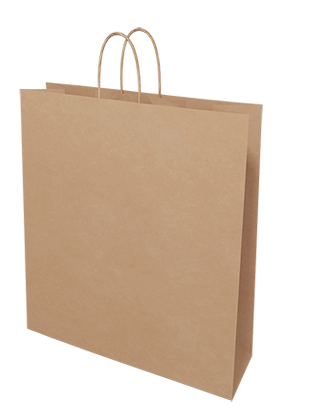 Brown paper bags, white paper bags, coloured kraft paper gift carry bags. 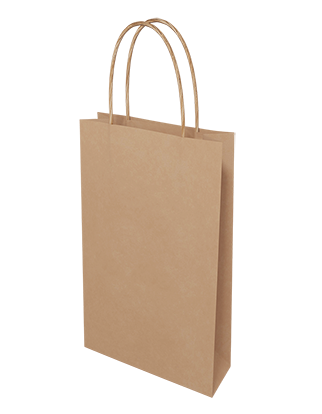 High end glossy or matte laminated paper bags. 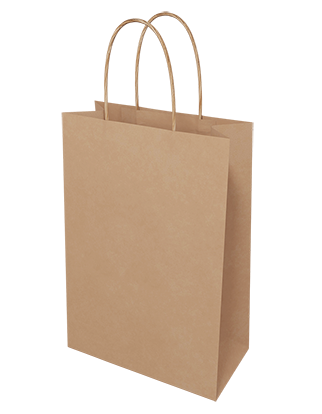 Cheap flat bottom paper bags without handles. Cheap supermarket singlet bags, glossy plastic bags. All retail bags at discounted prices. All available now from our wholesale bags warehouse. Order online or call. 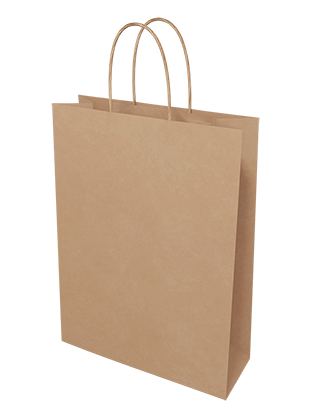 Non-woven eco supermarket shopping bags, wholesale custom printed bags, cheap enviro bags with your logo, green bags custom made to any size. Look for discounts and sale items. We also have calico and jute/ hessian bags. Free quotes.